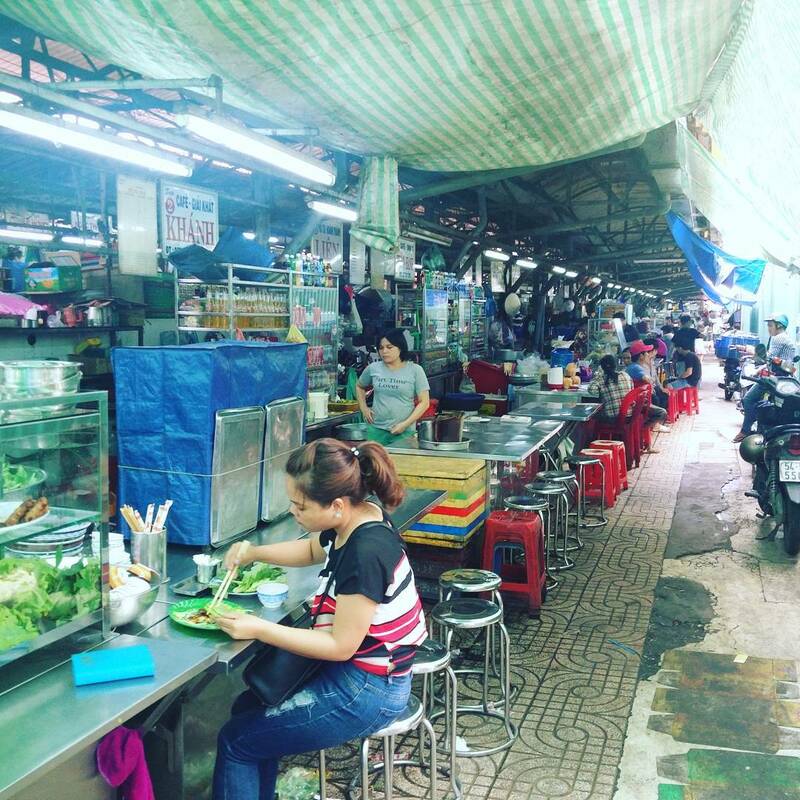 99 percent of first-time travellers to Ho Chi Minh City will beeline for Ben Thanh Market in hopes of fulfilling all of their shopping needs. Locals, however, hardly frequent or recommend this market. Though it remains a must-see attraction, there are plenty of other shopping arenas that will delight all shopaholics visiting the city. Here, a list of the best shopping experiences in Ho Chi Minh City. Equipped with plenty of clothing, footwear, fashion accessories, tech gadgets and more, Sai Gon Square is a haven for shoppers found in the heart of the city. In addition to selling a plethora of items for affordable prices, the market is renowned for its international brands. 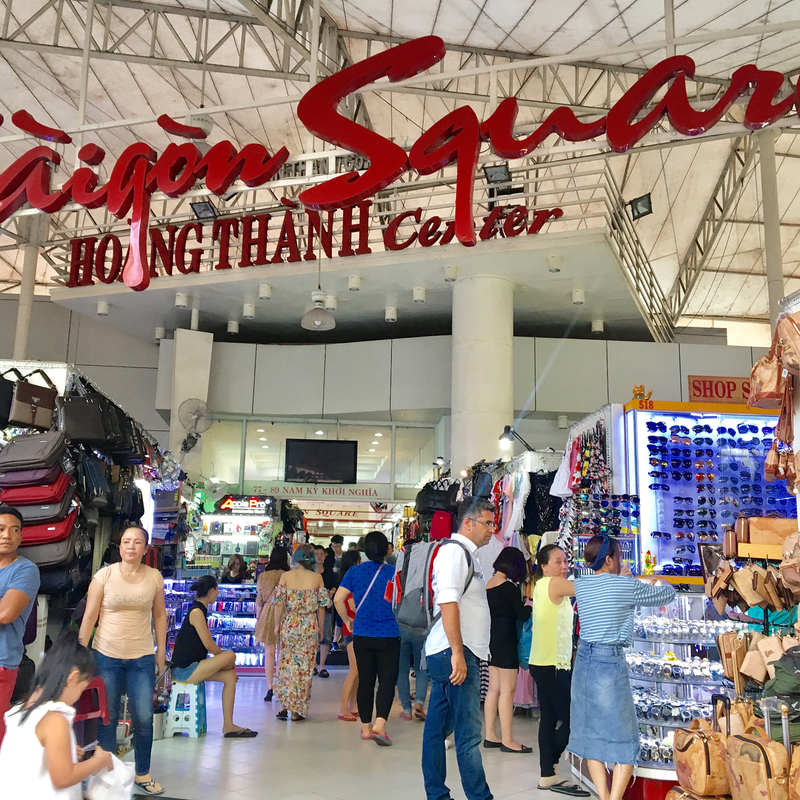 Sai Gon Square is often referred to as an outlet where visitors can find the trendiest items that are somehow not found in stores. Be prepared to search for your favourite items and pay less than expected at this amazing shopping outlet. Sai Gon Square has two centres: one on Nam Ky Khoi Nghia Street and the other on Hai Ba Trung. Both are considered prime locations and easy to get to. Be sure to check the quality of a product closely before purchasing it, as items are quite difficult to return afterwards. Visitors should also cross check the same item at multiple vendors before deciding on one to purchase. Happy shopping! Binh Tay Market is more commonly known by locals as the Chon Lon, or the Great Market. It came to be in the 1920s, when Saigon and Chinatown were two separate cities. The market is one of the largest in Ho Chi Minh City and is over 17,000 square metres in size. It is also home to more than 2,300 vendors selling a number of different products including fresh food, ingredients, fruits, textiles, home appliances, handicrafts and more. Because the market is a wholesale one, visitors will find that the products here are much more affordable than they would normally be. In addition to selling a variety of products, Binh Tay Market is also equipped with Eastern-influenced architecture throughout. Because of these reasons, some 12,000 visitors frequent the market daily in hopes of doing some shopping and admiring the beautiful architecture. This old apartment building is a favourite hidden gem amongst locals who want to shop, eat and be entertained all in one place. The place is decked out in vintage décor and encompasses an artsy vibe near the ground floor gallery. 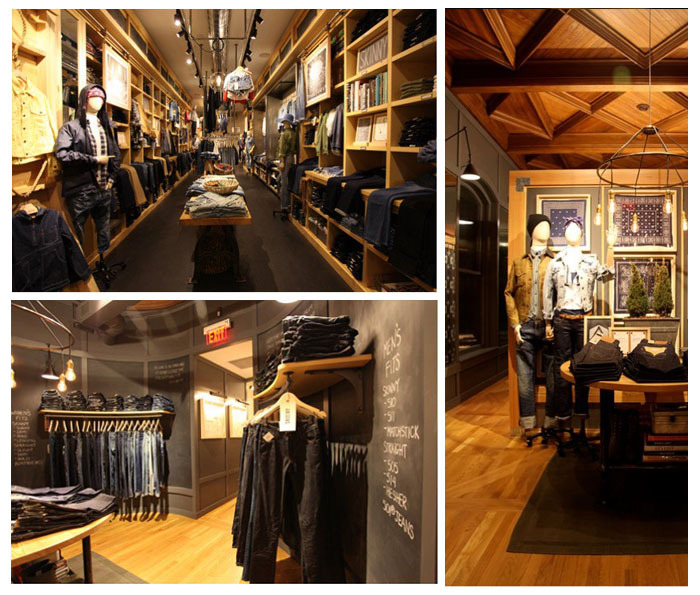 It is extremely different from the classy, modernised department stores shoppers are often used to. Each store is incredibly unique, and they are equipped with minimal and chic brands like Libe, Evie the Label, Xeo Xo and Polkaholics. Visitors will also find vintage clothing stores similar to those in the U.S.
Because there is limited space, everything in each store is utilised to best display the merchandise and bring out the decorations in-between. Most of the items are priced at 250,000vnd and up. Libe, a lovely fashion boutique inside of the building. The lengthy Nguyen Trai Street crosses through districts one and five and is famous for being one of the busiest shopping areas in Saigon. It is teeming with fashion boutiques and is perfect for those hoping to blow song coinage on some cool, fashionable finds. We have broken down Nguyen Trai Street into three parts to make your shopping venture a simpler one. Toto shop, one of the most famous shops on Nguyen Trai Street. Start at Ward 15 and head towards the t-section of Nguyen Trai and Le Hong Phong. This is where you will find a majority of the youth garments for people aged 15-25. Many of the products are local, though some are shipped in from countries like China and Thailand. 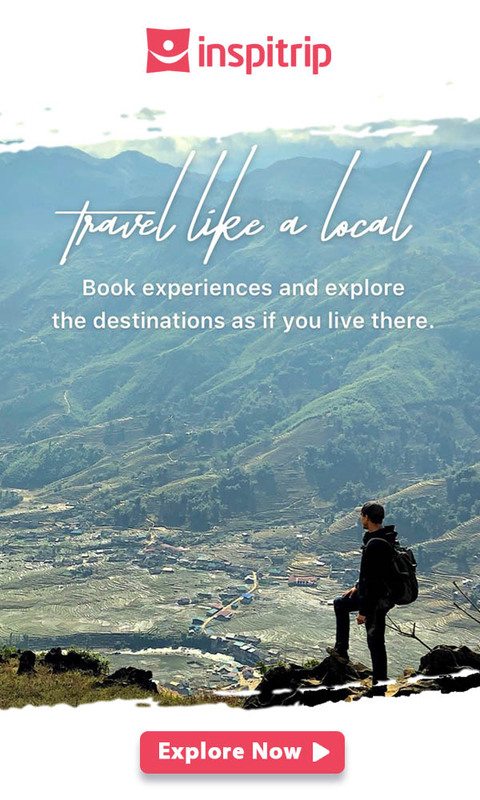 Prices vary from about 70,000-300,000vnd. The second area worth frequenting begins at the T-section of Nguyen Trai – Le Hong Phong (district 5) to Nguyen Trai – Ton That Tung (district 1). 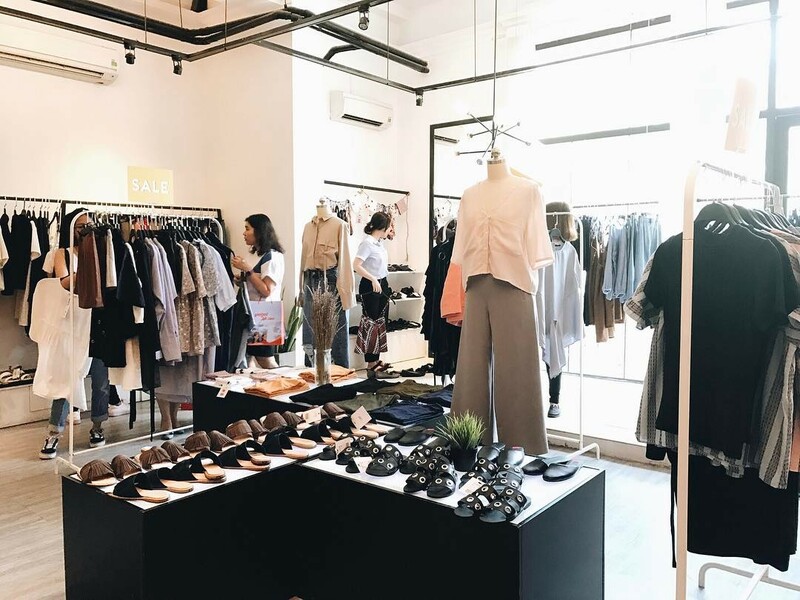 It is home to a number of famous, local brands tailored to Saigon’s young people, and this street is especially good for those on the lookout for work clothes. Some brands to look out for here include Viet Thy, Viet Tien, Canary Fashion, Marc Fashion and more. Premium brands are found on the rest of the road heading back towards the city centre. It is here visitors will find premium, international fashion brands including Levi’s, Charles and Keith, Calvin Klein and Adidas, just to name a few. Weekend flea markets have only recently grown in popularity, and they have slowly become a favourite shopping destination amongst locals. 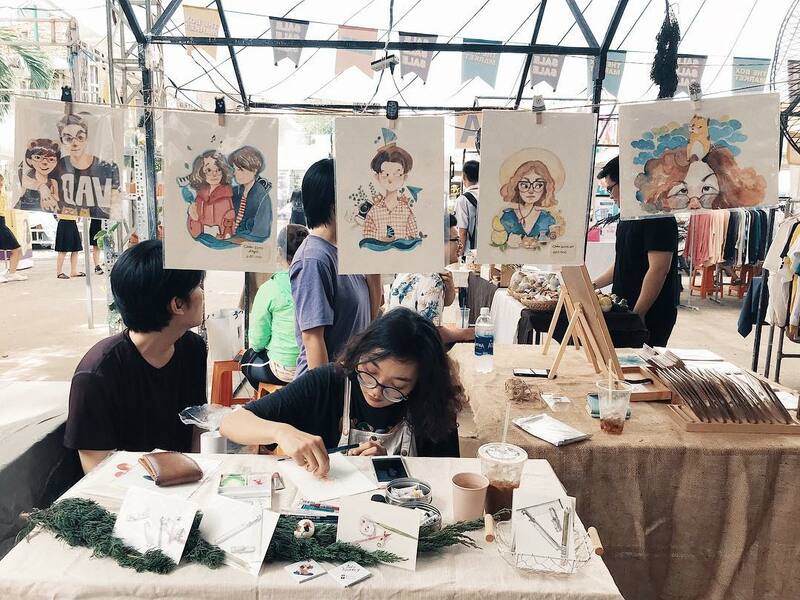 Hundreds of vendors set up shop at these cool markets, and most are equipped with live music, food and a plethora of other activities for visitors to enjoy. Below are the top flea markets you should not miss out on visiting. Roobik Zoo: this shopping complex is found within a container inside of the local city zoo. It is equipped with some 100 vendors selling clothing, fashion accessories and food and drinks at affordable prices. The Roobik Zoo is open Monday through Friday from 5-12 p.m., and over the weekend, the market is open from 9-12 a.m. The New District: this flea market pops up twice a week over the weekend. It was established in 2015 and is found at Cargo Event Space in District 4. 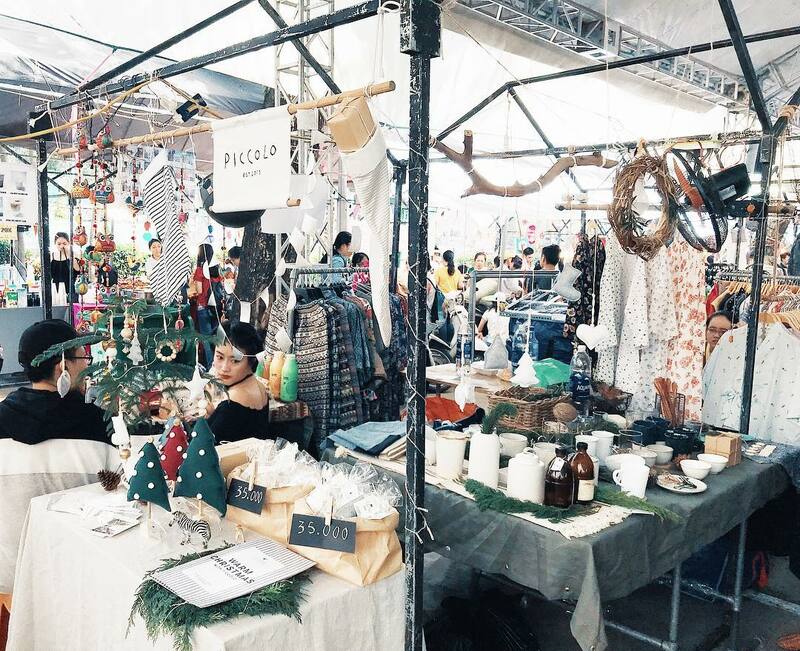 This market is a hodgepodge of some of the most popular local designers, with clothing brands like Libe, Nosbyn, Heverly, Urbanista, Pop Birdy and more found here. 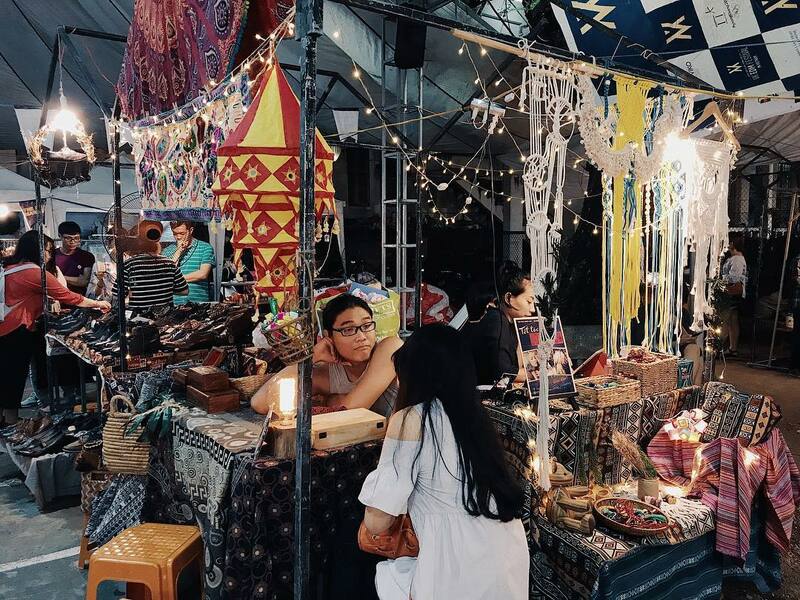 The market is also adorned with unique, artistic finds and is a great, Instagram-worthy market to frequent. There are a number of food vendors, as well. Saigon flea market (Boomerang Bistro, District 7): created in 2011 and known as the trendsetter of flea markets in the area, the Saigon flea market sells an abundance of vintage, unique products for reasonable prices. This market also attracts many foreign visitors.